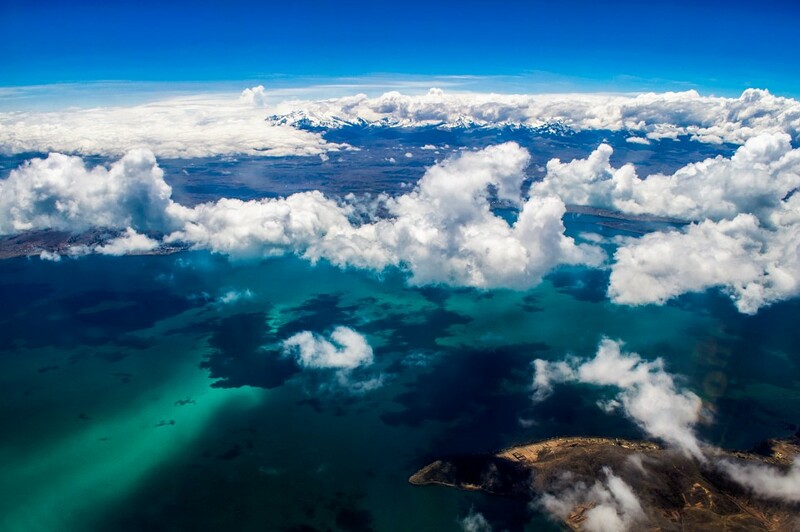 The highest navigable lake in the world, which floats happily in the high Andes at a breathtaking altitude of 3,800m, forms a natural border between Peru and Bolivia. 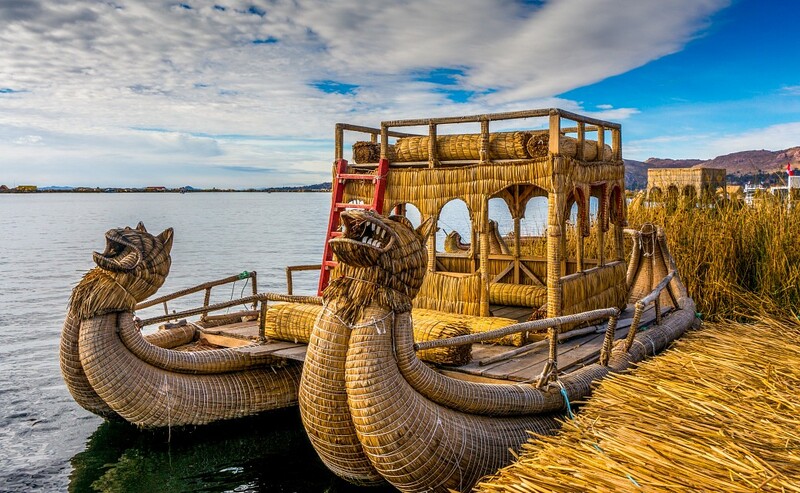 To the ancient Incas, Lake Titicaca was the birthplace of the Sun, a God they worshiped and for whom they held much reverence. 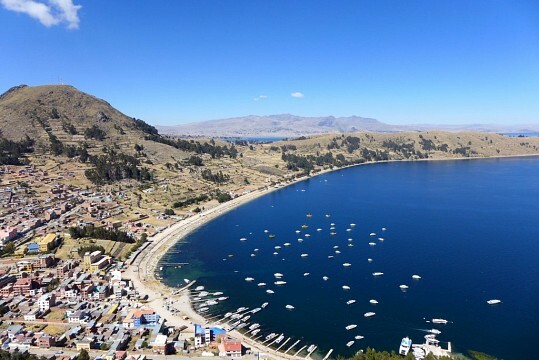 To them, this incredibly stunning lake was the birthplace of the world, of their world; and the waters whence their first King, Manco Capac , originated. 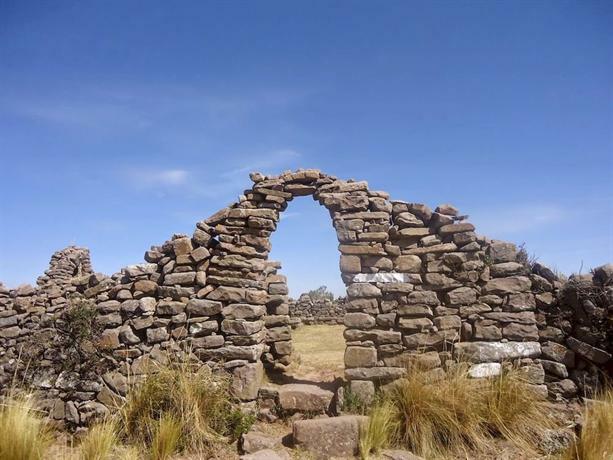 Along with Machu Picchu and the ruins around Cusco, this is by far the more sacred ancient place you could ever visit in South America. 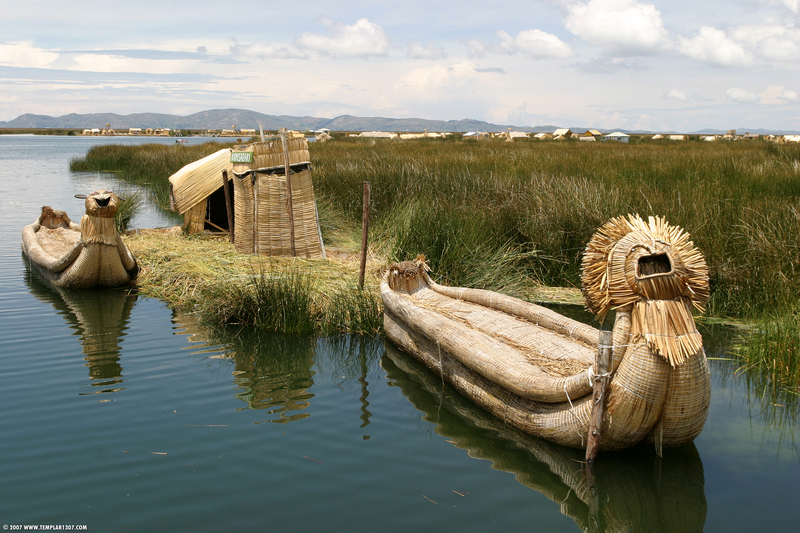 To the modern tourist, of course, Lake Titicaca may not hold much of a religious significance. But this is quite alright, considering the fact that what this is, at the end of the day, is one of the most spectacular natural attractions in the whole continent. 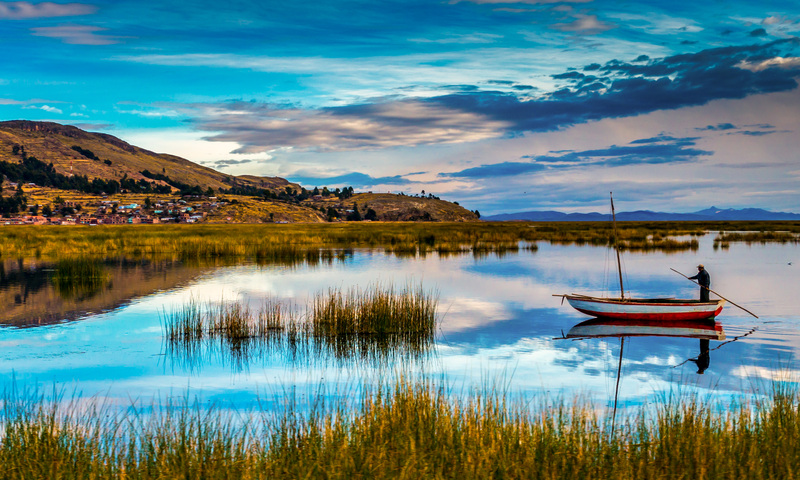 Remote, authentic, enticing and strikingly beautiful, Lake Titicaca and its magnificent isles are a must-visit for anyone contemplating a trip to Peru. 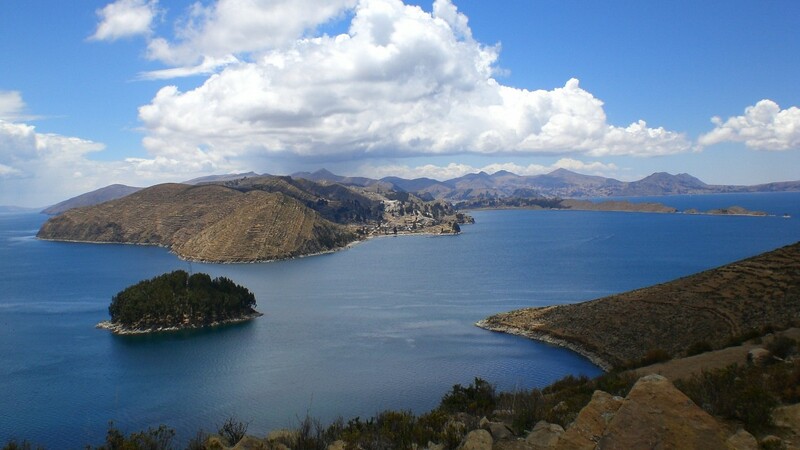 Accessible from both the Peruvian and Bolivian sides, Lake Titicaca is best visited from the former, via the small but charming town of Puno. 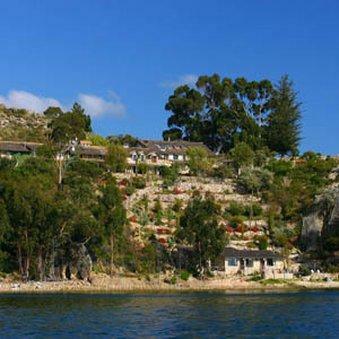 From here, you can take day trips to still-thriving reed islands, enjoy relaxing boat trips and even organize overnight stays on one of the inhabited islands where, it seems, time stopped passing centuries ago. Lake Titicaca may be on the well-trodden tourist path in Peru, but it is still one of the least touristy, and most rewarding, places you could visit. 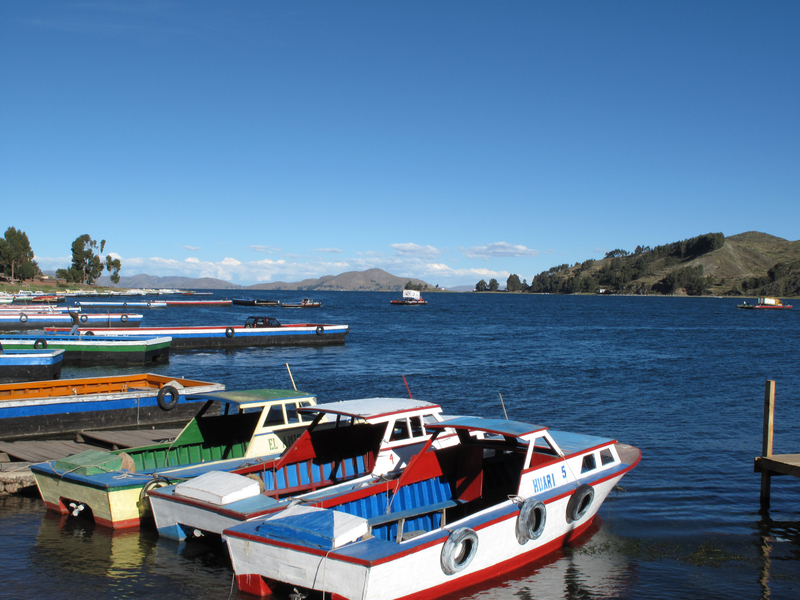 Smack bang on the middle of the overland tourist trail between Bolivia and Peru lies Puno, one of the most picturesque little Peruvian towns you’ll come across. You’ll find a great majority of Andean locals here, still dressing in the local costumes, with their long plats and perpetually cracked cheeks (from the sun at high altitude), walking side by side with their modern counterparts and their tight jeans and colorful sweaters. Puno’s a wonderful place in which to stay for a few days, its town center is small, compact and brimming with gorgeous little cafes, restaurants and souvenir shops. 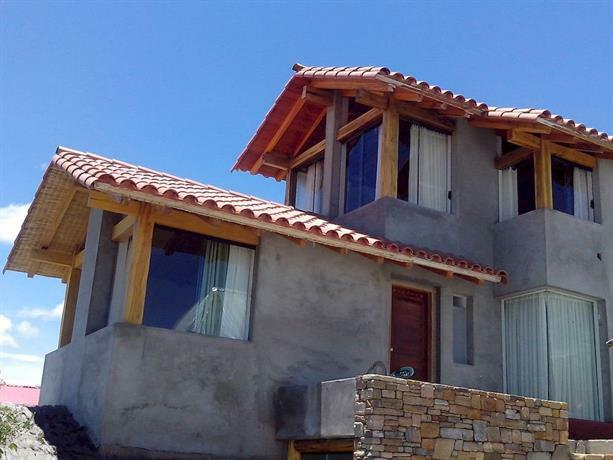 Although it is touristy to a point, it is still quite small, so one never gets that overcrowded feeling most often found in Cusco or La Paz. Puno sits right on the shores of Lake Titicaca and is a great base for all your lakey activities. About 50kms away you’ll find the small airport of Juliaca, which you can reach via short flight from Lima, Cusco or Arequipa(via Cusco or Lima). The train ride from Cusco lasts about 10hrs and, although not cheap, it is rated as one of the most scenic in the world. At just under $ 500 USD a pop for return ticket, it would certainly want to be. The train runs three times a week, and more often during high season. You can book your ticket through PeruRail. At first glance, Puno may not appear to be much of a charmer, with its drab, crumbling buildings doing a fine job of masquerading the town’s charm. But take a (slow) uphill stroll to the hills on the outskirts of town and you’ll encounter llamas and alpacas roaming about, and discover most magnificent Lake Titicaca viewpoints. The town itself is home to many gems: from hostels with in-house spas and saunas (ideal for those cold nights) and a bunch of expat-owned cafes serving some of the most delicious treats in Peru. This is arguably the most ‘touristy’ part of Lake Titicaca, but certainly worth a go anyway. Head down to the port where you can rent a water taxi for the day if you don’t want to go on an organised tour. Expect to pay about $ 8.00 USD for the return trip and ‘entry fee’ to the islands (that’s the touristy bit). 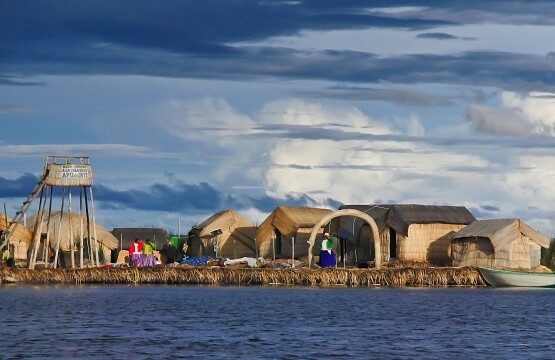 You’ll visit an entire floating village, complete with school isle, post office isle and the many which are permanently inhabited. 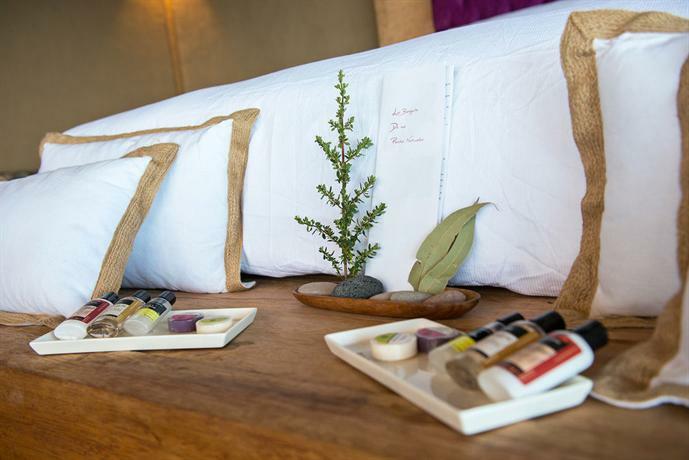 You’ll learn how the islands are maintained, how the reed is used for everything (including teeth cleaning!) and you’ll no doubt be pressed to buy a few souvenirs. During your stay, you’ll get to eat with your family, they’ll take you on walks to the far reaches of the island, tell you all about their lives and even organize a football match of locals vs tourists. Given the high altitude, locals tend to win by about 25 goals! 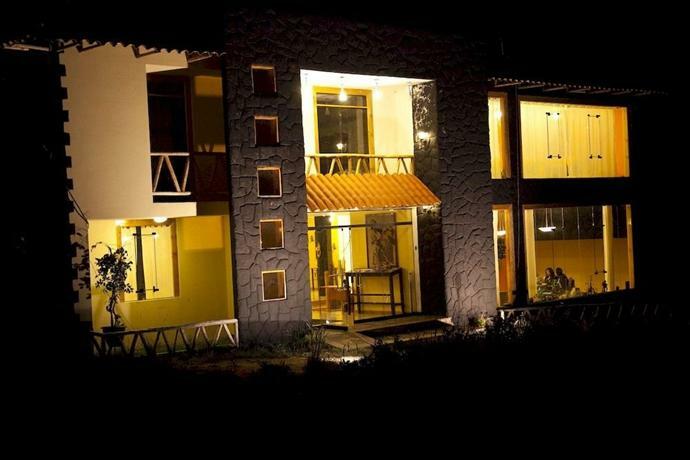 Of an evening, a small party will be held in honor of the island’s ‘guests’ and you’ll be on the receiving end of a borrowed local outfit for the special occasion. A bit of a dance, a few warm beers and the night’s over. 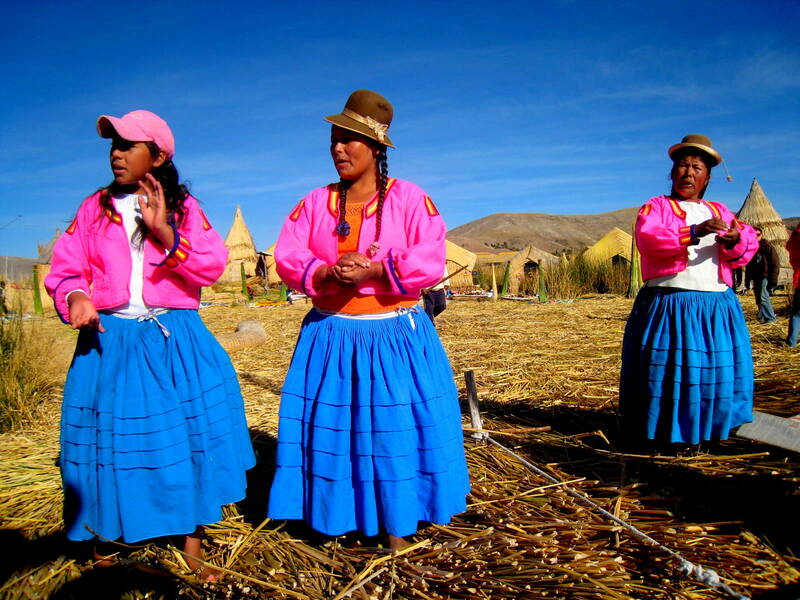 This is one of the most authentic experiences you can have in Peru and certainly one of the most fascinating. It is customary to bring a gift to your family, in the form of rice, pasta or a can of condensed milk. This is about as far away from your 21st century modern life as you could possibly get, in a place where time has stood still and life is simple but thoroughly mesmerizing. 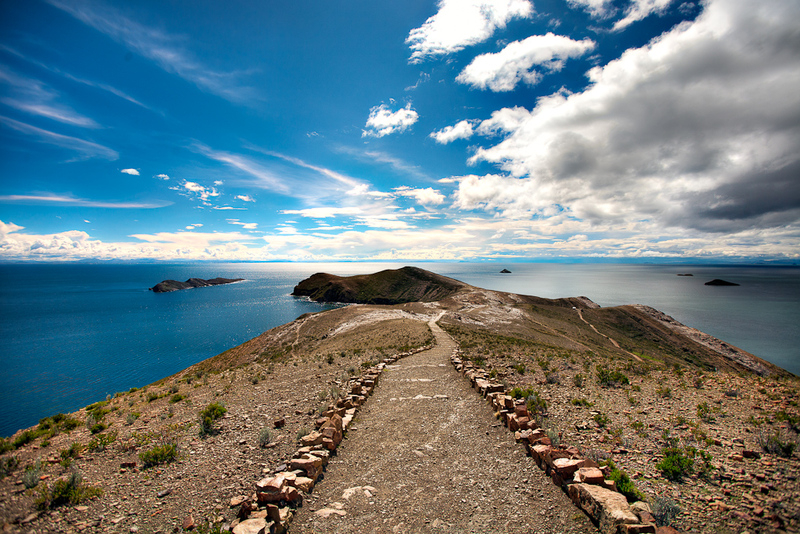 Whatever it is you plan to do on and around Lake Titicaca, don’t plan on doing it at any great speed. 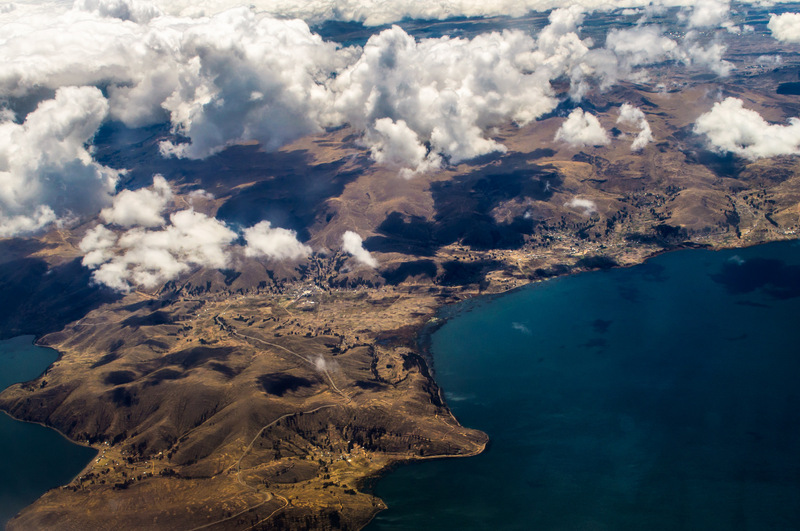 Headaches, drowsiness, nausea and an overall ‘bleh’ feeling, are all quite normal symptoms at this altitude, unless you have spent some time in Cusco and have acclimatized. Keeping hydrated is your best defense against altitude sickness (which is a very serious matter when at extremes), and drinking copious amounts of cocoa tea also helps tremendously. You’ll see locals drinking a lot of this tea, for very good reasons. To this end, try to keep your food intake at a minimum (digestions slows down immense) and stay away from alcohol, if you can. 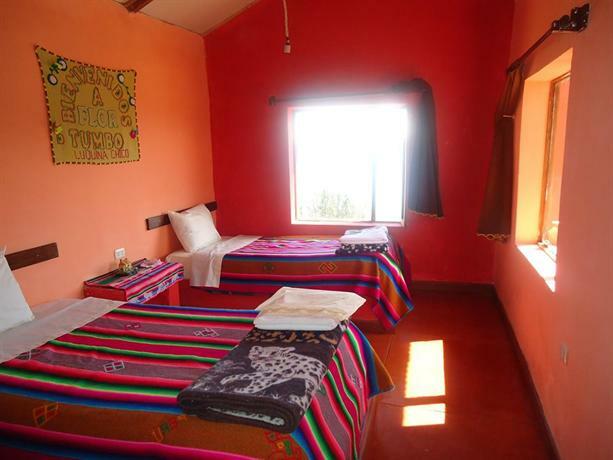 Puno is, nowadays, home to a wide range of accommodation choices, to suit all tastes and budgets. 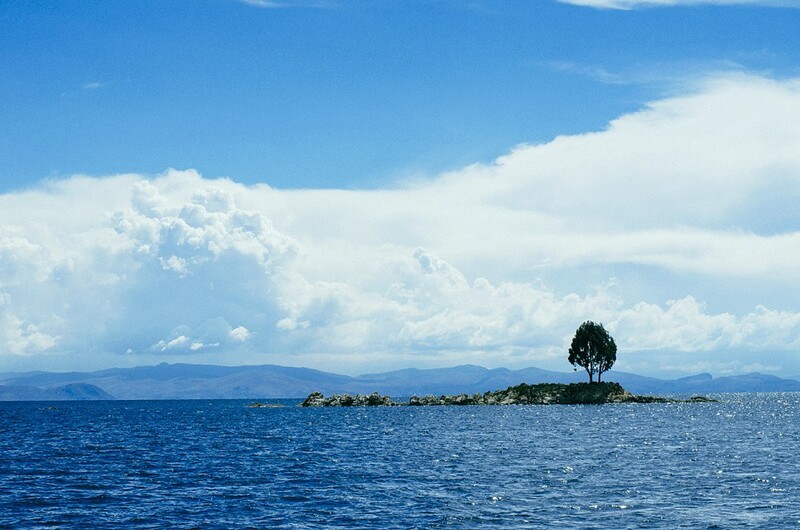 Lake Titicaca. - Photo by Un mundo maravilloso.